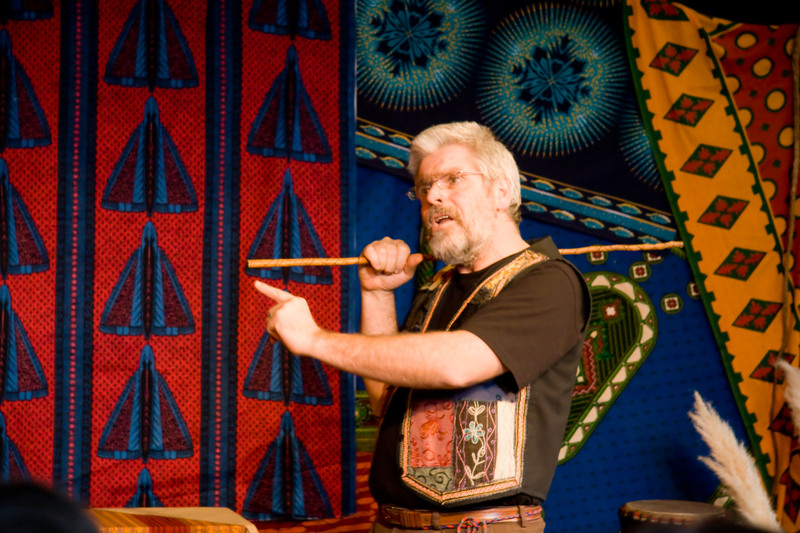 “Exploring the folk tales of Africa under Duncan’s expert guidance was truly unique experience. The material itself was spellbinding, but when conveyed with such dramatic skill and narrative expertise, interwoven with delightful humour, it was unforgettable. 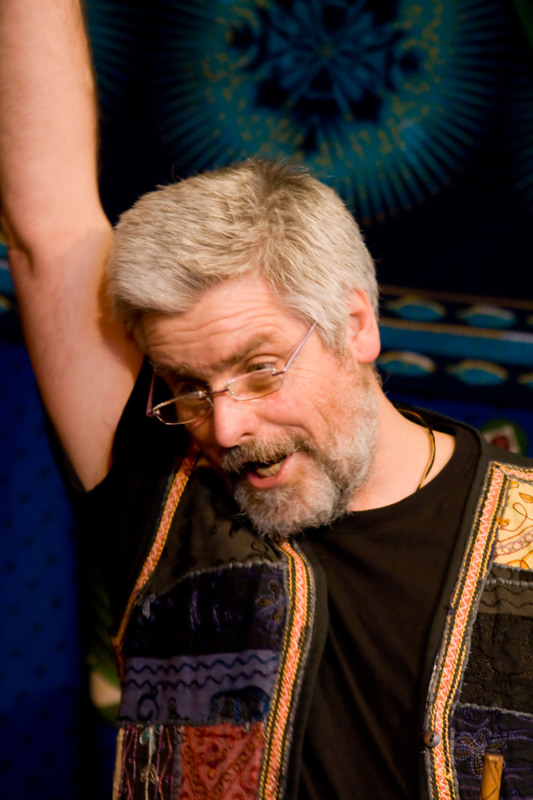 “ Duncan wove a magic spell transporting over a hundred children to Africa. Everyone listened entranced as Duncan re-lived the wonderfully rich stories in such a vital and lively way, that even the most ordinary statement thrilled the ear. Even now weeks later after the performance, the children remember with enthusiasm how many characters appeared before them and ask about the ‘talking stick’. “Duncan Mackintosh held us entranced with his traditional tales from Africa. All these stories were immediately accessible to everyone and many of the audience chortled with delight throughout.